See below for a couple of photos from Lough Boora Discovery Park. 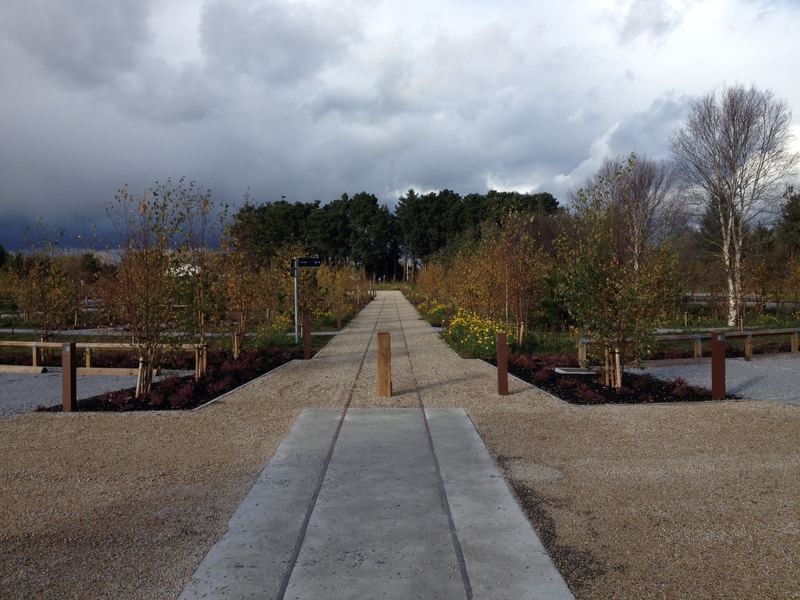 We were delighted to be involved in such an extensive, high profile and meaningful landscape project. If you’ve not already visited, we high recommend you do. It’s an amazing experience for all the family. 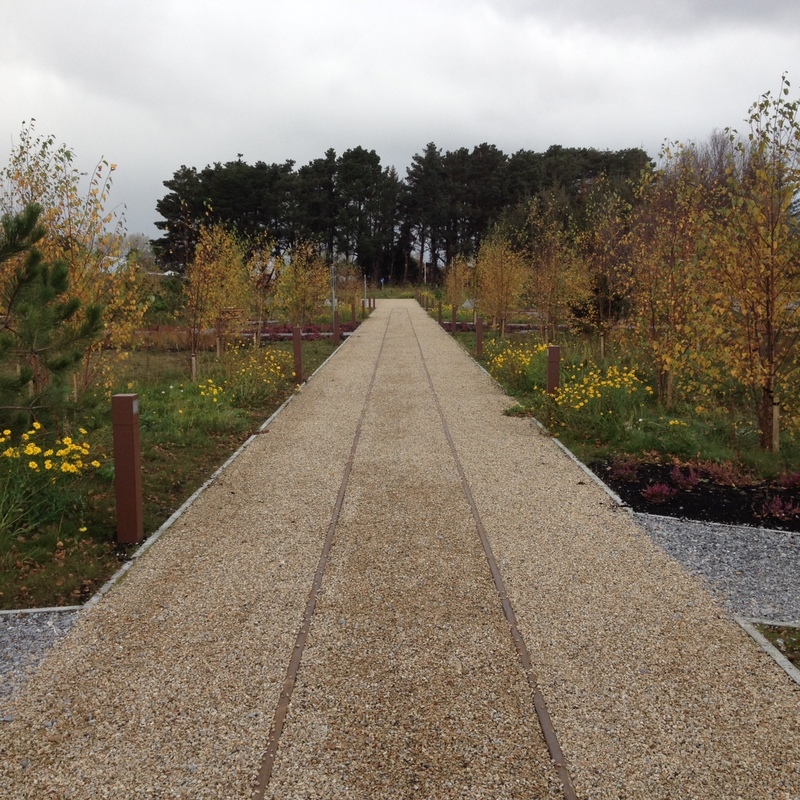 And not just because of the amazing landscape work! See visitor information below the photos.